WhatsApp users have started getting unlimited storage space on Google Drive for their WhatsApp backups including photos, chats, and videos, while this option is only available to Android users, this also means that WhatsApp is completely moving to Google Drive when it comes to storing backups of old chats of users. This also means that all your WhatsApp backups won't be included in the 15GB limited storage on Google Drive from November 12. It should be noted that currently, WhatsApp stores all the data on its platform itself and then it is uploaded to Google Drive, if a user chooses to do so. On the other hand, if a user doesn't upload his/her data on Google Drive and tries to switch the device, all of his/her backups including photos, chats, and videos will be lost. 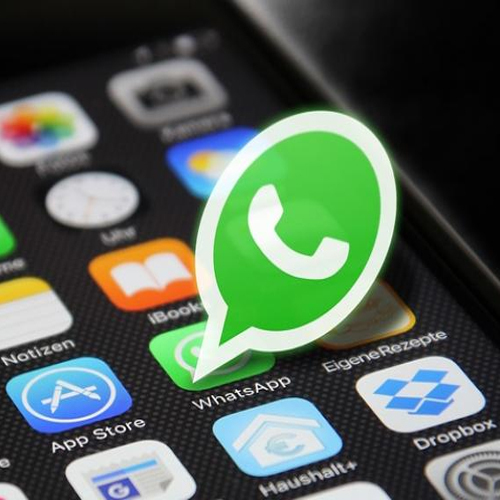 Moreover, if you haven't backed up your WhatsApp data in a while, there is a good chance that you might have lost it from November 12, as WhatsApp earlier warned that all the WhatsApp data which hasn't been backed up in the last one year, will be deleted from the platform as the messaging platform is completely moving to Google Drive for storage.